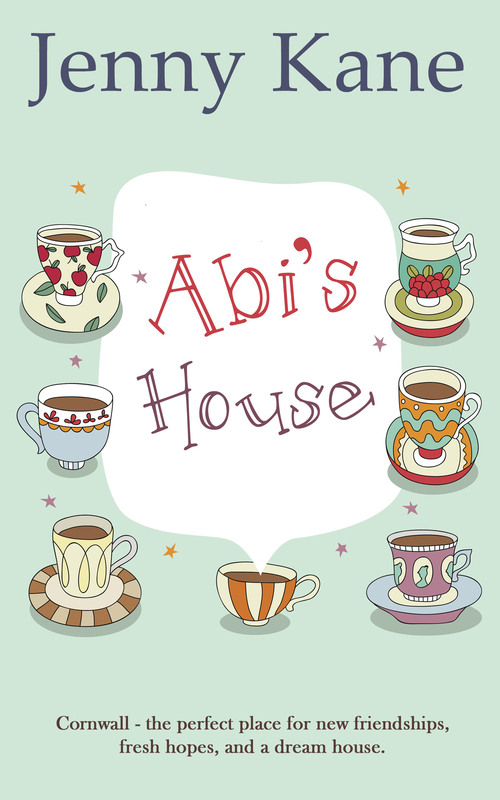 It seems so long ago since I first put pen to paper, and drafted the initial outline for my new novel, Abi’s House. Yet, at the same time, it feels as if no time at all has passed, and suddenly here we are, with only days to go until my Cornish adventure of life, friendship, love and hope is launched onto the e-selves and bookshop shelves of the nation!! “When Abi is suddenly widowed at 30 years old she realises that she has become a shell – modelled into the wife her dead husband wanted her to be and not the person she wants to be. 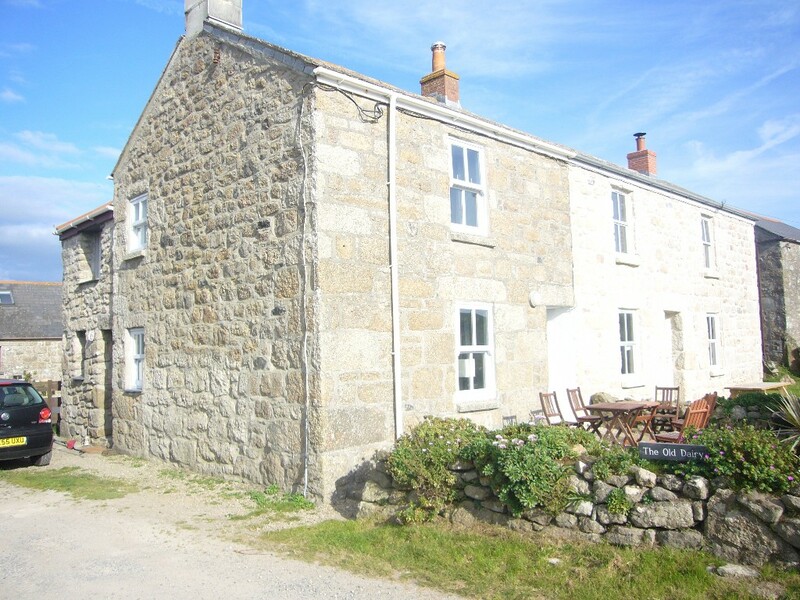 Feeling suffocated in Surrey by the ‘lifestyle’ and her In Laws Abi up sticks and heads to Cornwall to find Abbey House – a place her family found years before whilst on holiday. 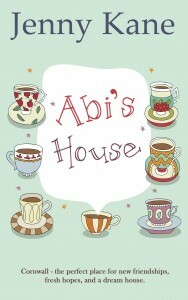 Once in Sennan Abi quickly makes new friends and soon realises she has found the one place she wants to call home. Jenny’s style of writing is wonderful. You can feel the sand in your toes, the gentle waves lapping at your feet, the sun and the wind and smell the Fish and Chips! It was whilst reading this book that I realised I really missed a good old fashioned pub garden – we just don’t have them where I live. Jenny’s stories always draw me in, I get so engrossed in and involved with the characters. It’s like you are there. I want to live in a Jenny Kane book! Could this be Abi’s House? Great blog I think I pre-ordered this if not will, sharing.